Building strong, fit & confident kids. ​a fast, non-contact sport with a supportive & fun approach. Have you been looking for a new sport for you or your kids? Do you want to learn how to skate? Looking for a great team sport for all ages? Look no further! 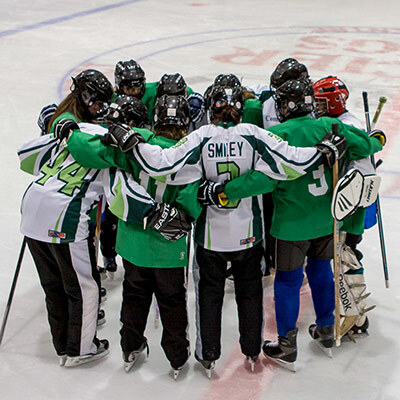 Ringette is played throughout Canada at many different levels, from house league to the National Ringette League and in national and international competition. 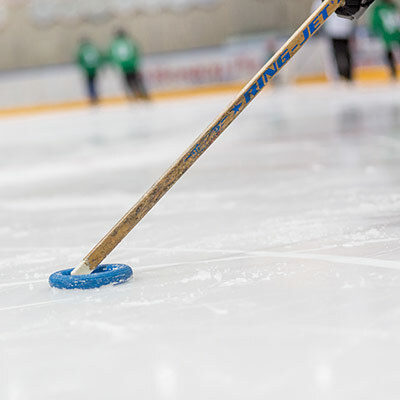 In Canada, 50,000 athletes, coaches, and officials call Ringette their sport. 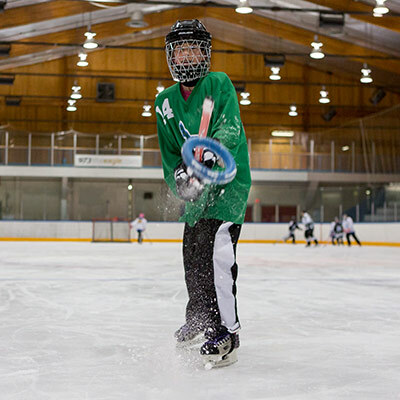 BC has approximately 2,200 registered players most of which participate in the Lower Mainland Ringette League. Ringette is also played internationally in Finland, Sweden, United States, and has been introduced in many other countries. 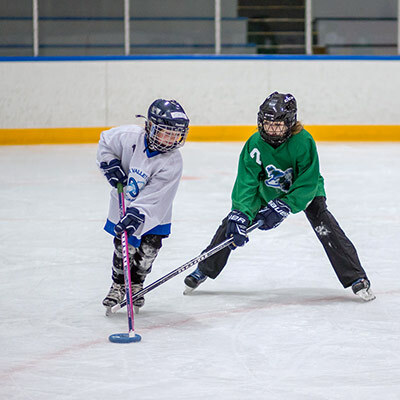 The greatest difference between Ringette and hockey is that the obstruction and interference that routinely occurs in hockey is prohibited in Ringette. Instead the player is required to use skill and speed in checking the opponent, resulting in a fast-skating, highly-skilled passing game. Plus... boys are welcome and enrollment ​for boys is growing. Travel! Play locally, provincially, nationally and even internationally. Come and visit the gorgeous Comox Valley: the most beautiful destination ringette camp in Canada. 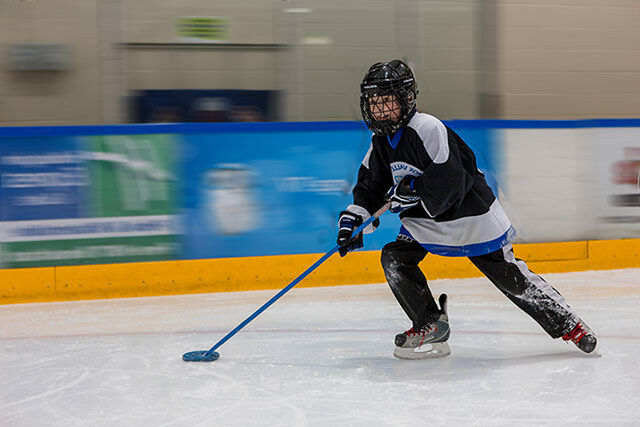 ​Enjoy our beaches, trails, fabulous local food AND get a head start on your ringette season with renowned skills and conditioning coach Allyson Epp. Click for more details.